Australian-born and Alberta-raised, Gord Bamford stands as one of the most decorated artists in Canadian country music with an impressive 24 Canadian Country Music Association (CCMA) awards, multi JUNO nominations and the only two-time winner out of Nashville’s Country Music Association (CMA) receiving the 2013 & 2015 CMA Global Country Artist award. 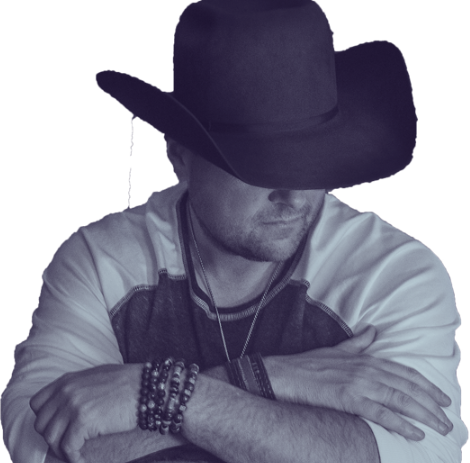 But it is his distinctive sound and songwriting ability that defines Gord Bamford as one of country music’s best neotraditional artists and like so many others that have come before him; Bamford is not an overnight success. He has spent the better part of the last 20 years honing his craft, working to get where he is today. Bamford’s eighth studio album Neon Smoke was released in early 2018 containing the smash #1 chart topper ‘Dive Bar’ and follows his Tin Roof album, winner of the 2016 CCMA ‘Album of The Year’. Tin Roof, nominated for the 2016 JUNO Country Album of The Year follows the Juno Nominated Country Junkie album and it’s #1 hit song ‘When Your Lips Are So Close’. The 3-time CCMA ‘Male Artist of the Year’ once again collaborates with distinguished songwriter/producer Phil O’Donnell (Blake Shelton, Tyler Farr, George Strait). “Phil and I instantly connected in the studio. Working with him really brought a fresh, new sound to this album and I’m really proud of the results,” said Gord. “Phil is truly a genius in the studio.